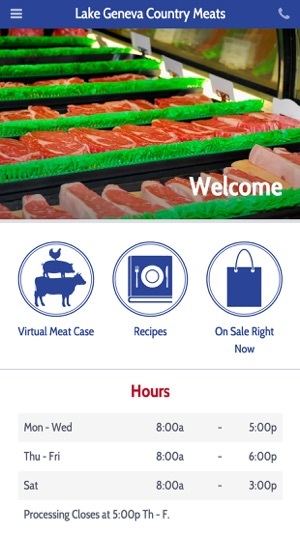 • The easiest way to figure out how you can use a cut of meat you see in our meat case! • Discover new cuts of meat or learn more about your current favorites. 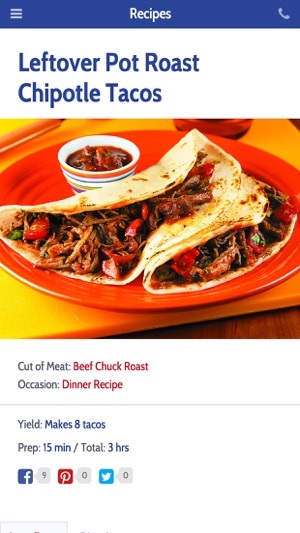 • See the best cooking methods and tips for each cut of beef, pork and chicken. • Get easy to follow recipes for each cut of meat. 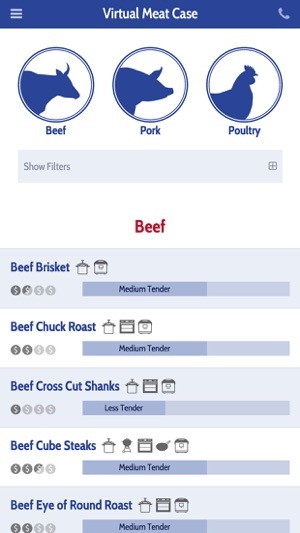 • Sort, filter and search for cuts of meat that fit your price point or preferred cooking method. • A free cookbook of easy to follow recipes made by meat experts! • Get LGCM tested recipes that are made to go with your favorite cuts of meat. • See instruction videos, product pictures, step by step directions and tips in our recipes. • These recipes are made for every day cooking, not gourmet chef cooking. 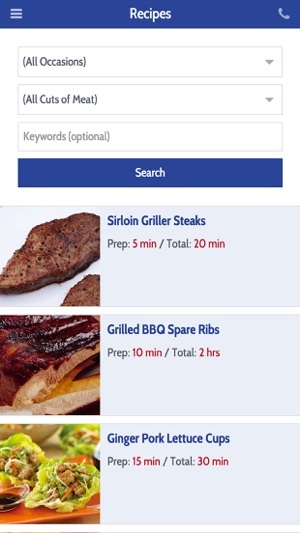 • Sort, filter and search for recipes by a cut of meat or occasion you're enjoying. • You won't miss out on any LGCM sales or specials when you check on the app! • Push notifications deliver our specials right to your phone. • See what our sales and bonus buys are each week. 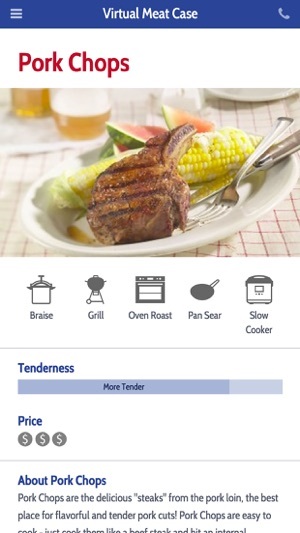 With the LGCM Helper app, you'll be the best informed meat shopper and the best cook around. 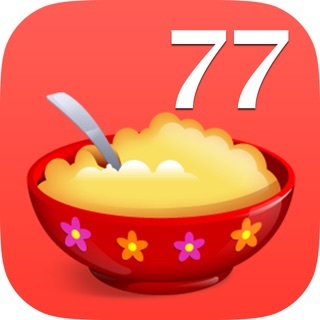 Download this free app now and get cooking! 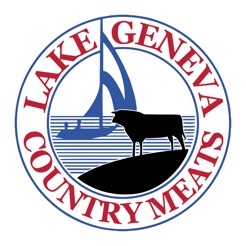 © 2015 Lake Geneva Country Meats. All Rights Reserved.